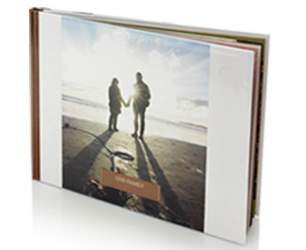 This is a reminder to visit Shutterfly to receive a Free 8X8 Photo Book, or save $29.99 on a larger size photo book, when you use coupon code MYBOOK at checkout. There are several backgrounds and layouts to choose from, as well as the options to upload hundreds of pictures! Offer extended thru today, 3/27 only. Shipping is $4.99-$7.99 depending on where you live.